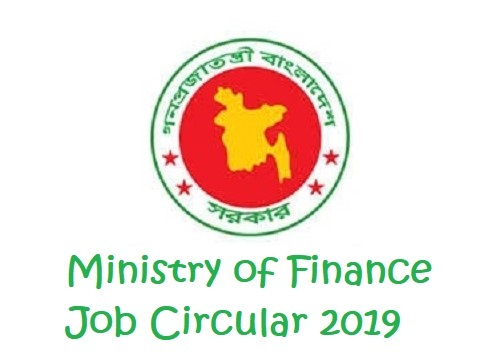 Ministry of Finance Job Circular 2019 of Bangladesh is available on this Post. It is a Government Job Circular of Ministry of Finance, Bangladesh. Under this Circular, Total 33 Job Vacancies are available under 4 posts. Eligible Interested Candidates can Apply Online for this Job. Ministry of Finance Job Application will start on 27 March 2019 (10:00 AM) and the Last Date of Ministry of Finance Job Application is 16 April 2019 (05:00 PM). There is a big opportunity that the Applicant can Apply Online. So, You can complete your Application form Submission instantly if you have the Necessary information. No Hard Copy require for this Job because of this is an Online Job Application. Interested Candidates can apply for this Job from Online. Online Application Link is erd.teletalk.com.bd. 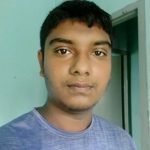 When somebody will visit this Link, they will get details information. The Advertisement (Circular) will also available on the Online Application server. So, you can read the Full Application process from this post or also from the Application Website. During the Application Form Submission, you need to upload the Photo of Applicant (300X300 px) and Signature (300X80 px). So, keep these items also while trying to Apply Online. After submitting the Online Application, the Applicant needs paying the Application Fee of BDT 100 or 50 TK from Teletalk Prepaid Mobile Phone. Fee Payment System is available on the Above Circular. So, Follow the Process and pay the Fee. If you face any problem during submitting the Online Application form of Ministry of Finance Job Circular 2019, you can Contact Teletalk Customer Care Helpline 121 or Visit Teletalk Customer Care for Assistant.